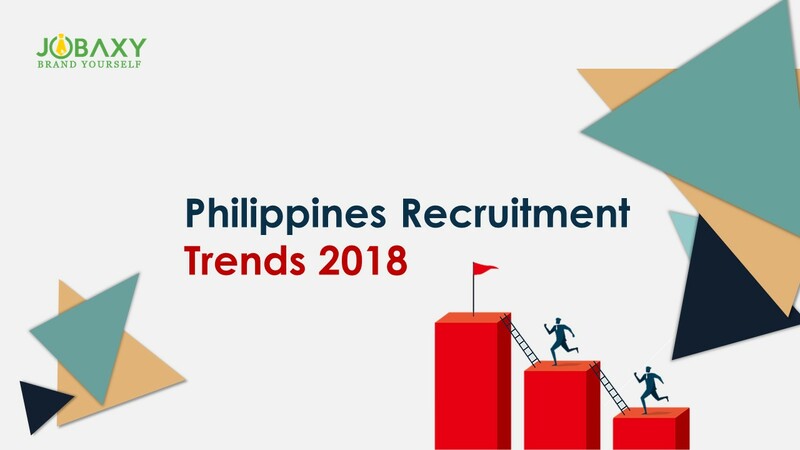 The job seekers Philippines today aspires to work for a branded company. So as an employer build your brand and enhance candidate experience to hire the right candidate. Great managers lead by example. They are leaders, team players and are devoted to the success of the organization. 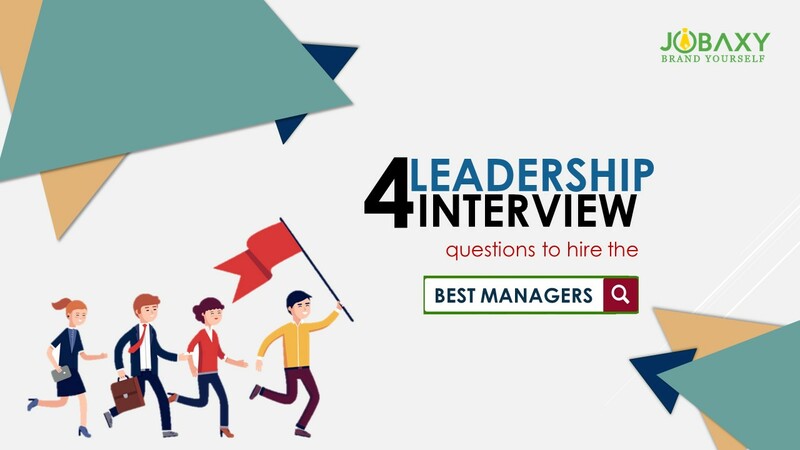 Hiring the best might be difficult but these leadership interview questions will assist you in finding the best. 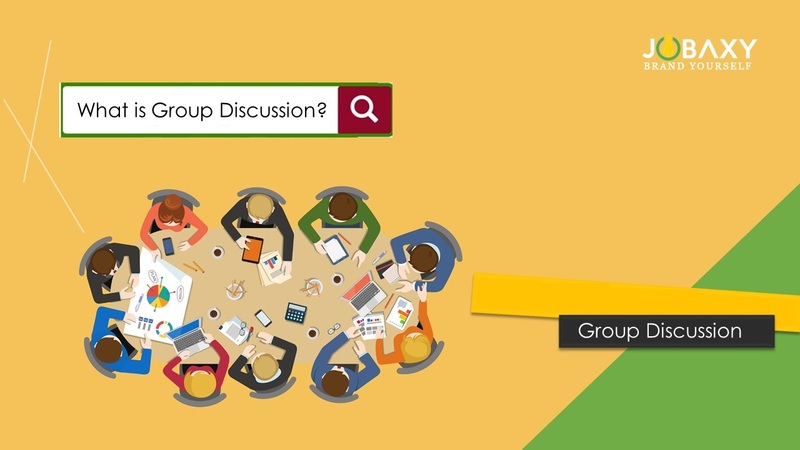 Group discussion is a technique to hire the best possible candidates. It tests the candidates on various behavioral aspects with a major emphasis on communication and interpersonal skills. 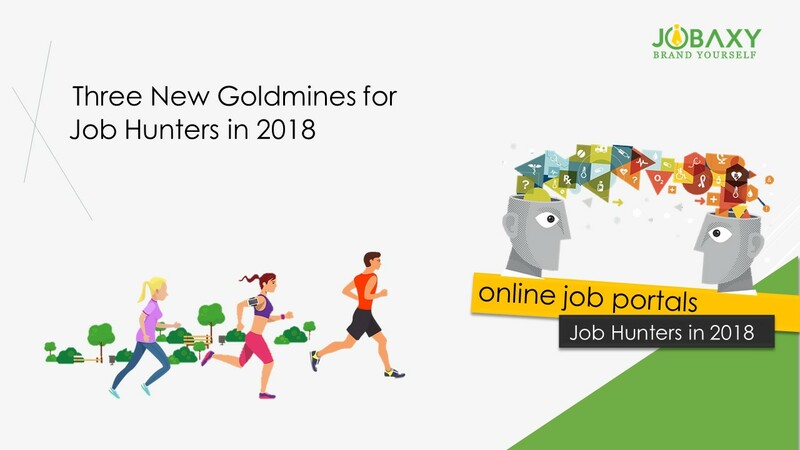 Finding jobs for the first-timers could be a difficult task. But with some professional help, you can overcome all the challenges and secure your job. 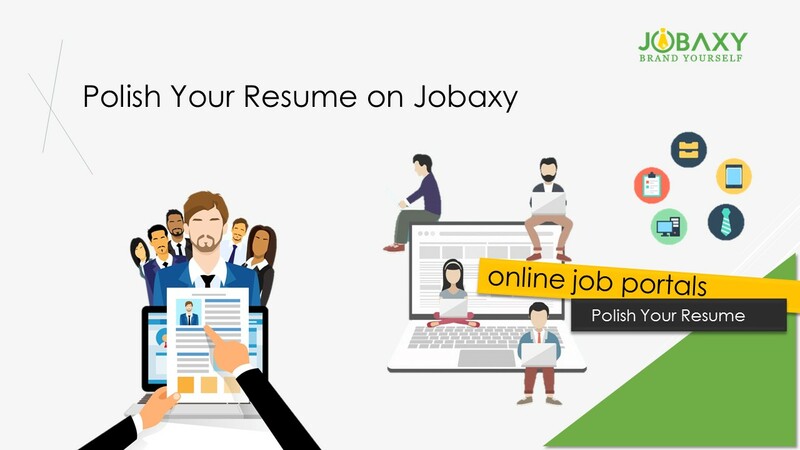 The resume is your first impression and it should always be a long lasting one. Get the professional help to polish your resume and video resume and let your career take off to a new height. Do You Have a Video Resume? You Should! 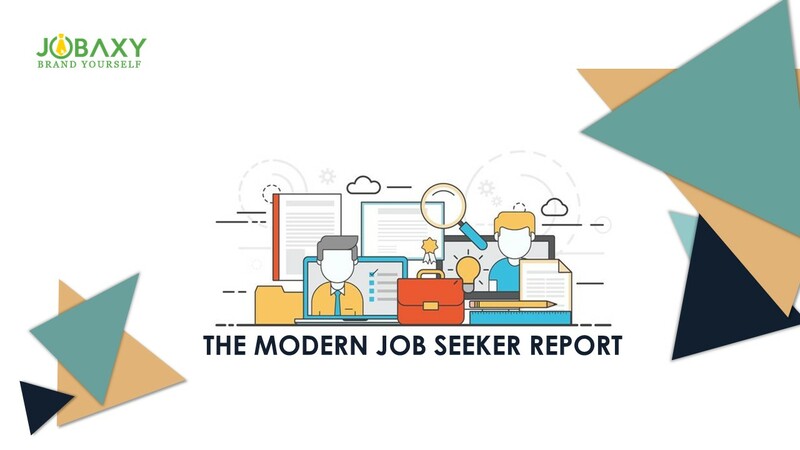 Video resume, the new age technique set you apart in the fiercely competitive job market. 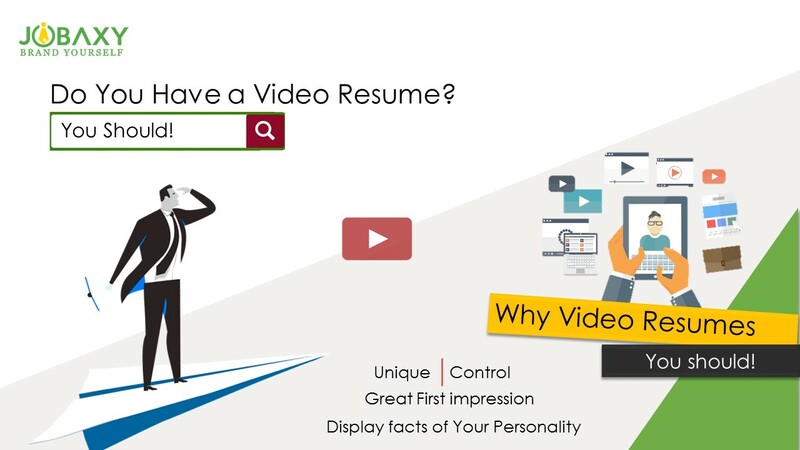 The video resume is an interesting and unique format to express your capabilities, aptitude, and personality which is not possible with a text resume. Getting handsomely paid for your hard work is what everyone expects. 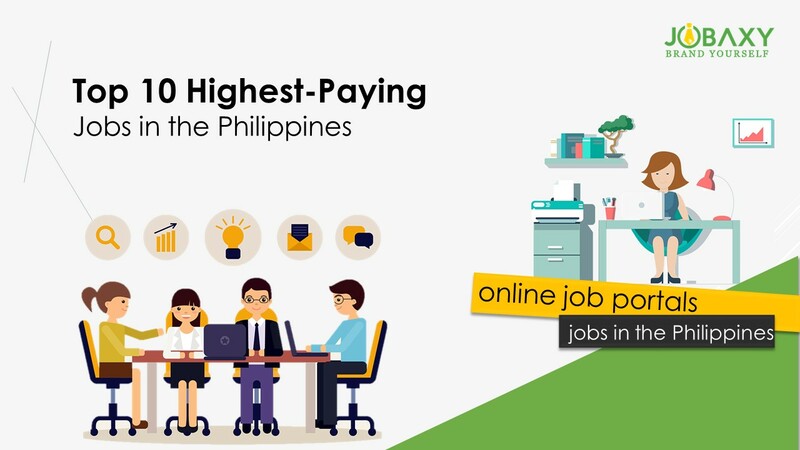 Top 10 highest paying jobs in the Philippines are corporate sector, IT sector, QA-QC, Customer support, public relations HR to name a few. 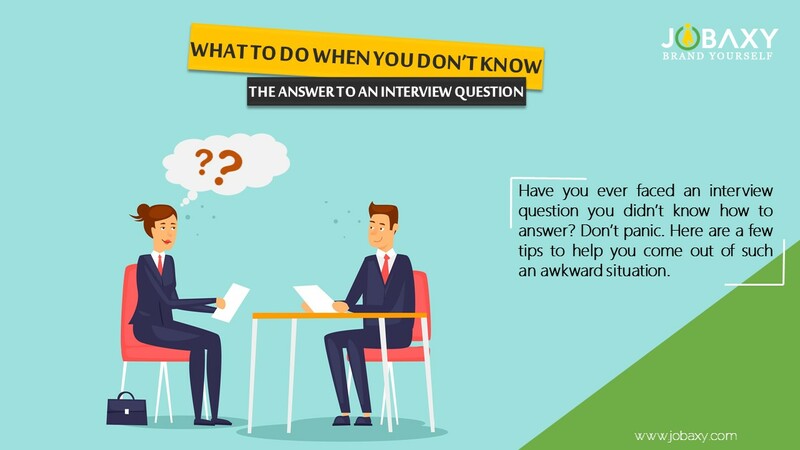 Have you ever faced an interview question you didn’t know how to answer? Don’t panic. Here are a few tips to help you come out of such an awkward situation.